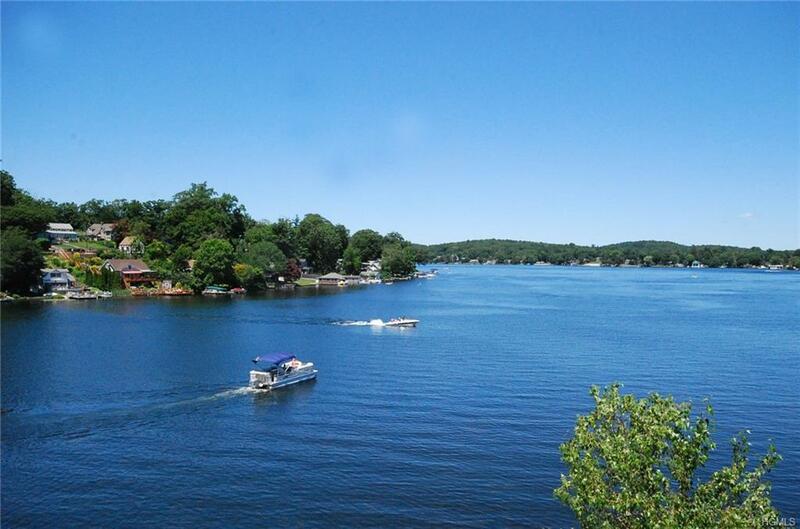 Lake Mahopac Condo with a BOAT SLIP! 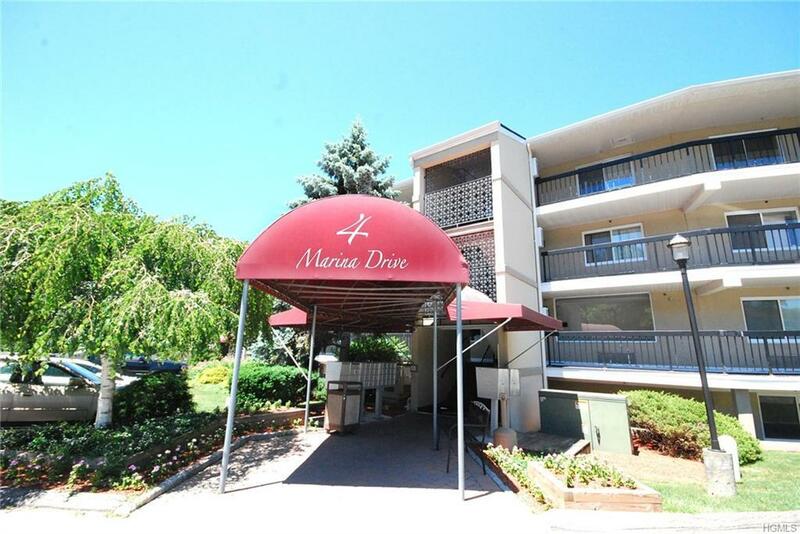 Move right into this spacious-1st floor-waterfront unit. Tiled entry segues to a large, eat in kitchen w/ breakfast bar. Featuring a den, large living room with sliders to recessed patio and a light & bright master bedroom. Den has a door for privacy that affords many options: office, media room, guest room? In-unit laundry, and convenient dual-entry, full bath with double sinks and a large linen closet. One level living! 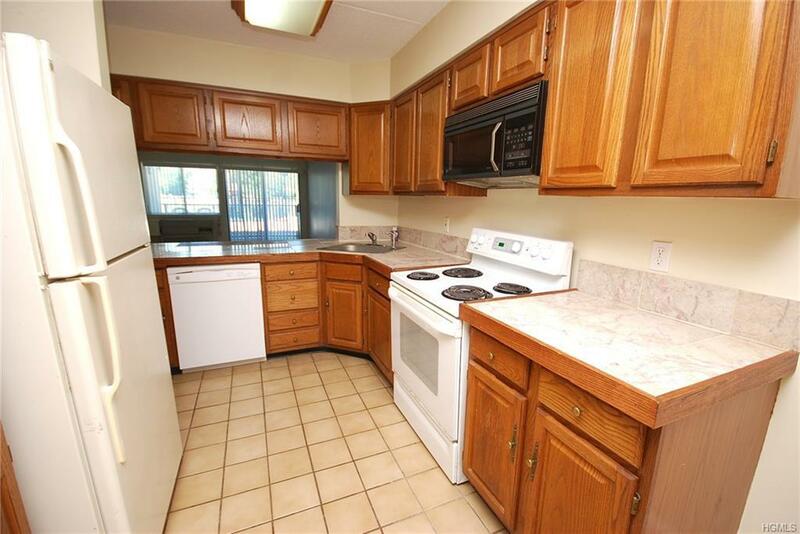 This unit has abundant closet space and newer appliances. Enjoy the POOL & Rec room w/Exercise equip. One Assigned space and ample Visitor parking with security gate & 2 elevators on property. Center of town, walk to all! 5 mi to Croton Falls Metro North.